But is the wait worth it? 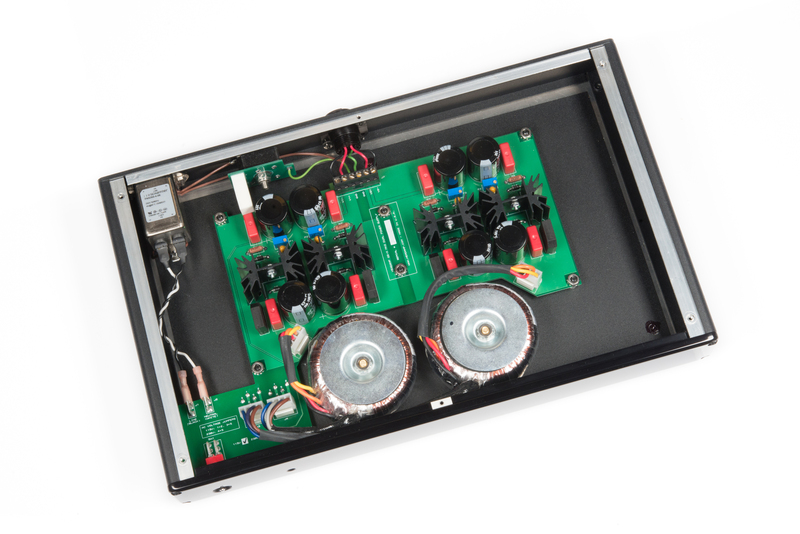 HeadAmp's Justin Wilson has been designing and building amplifiers professionally since 2002. 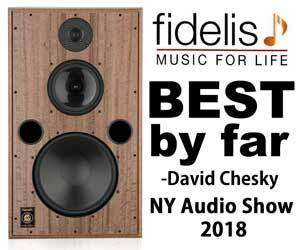 He has developed a cult following in the portable and headphone communities for building some of the very best amplifiers available today for portable and home listening. 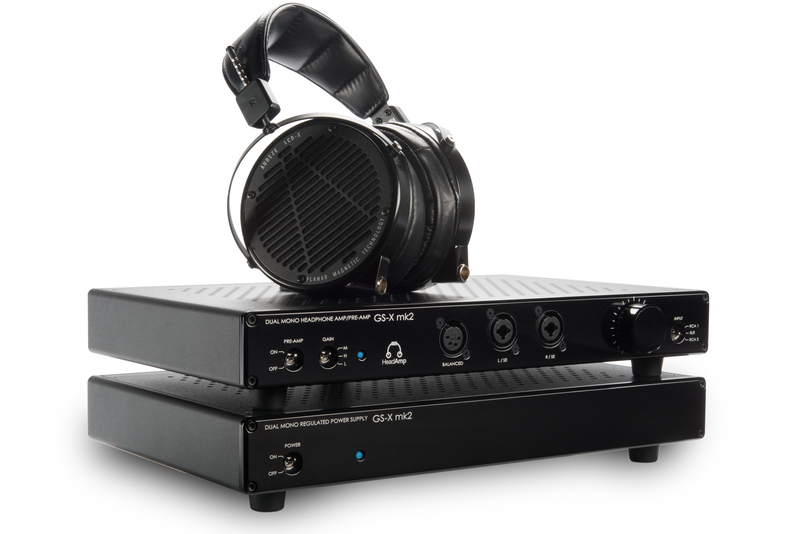 The GSX Mk2 is one of the latest Headamp creations for reference caliber listening. The original GSX that was based on a Kevin Gilmore design has now been updated with the circuit fine-tuned to make the sound more transparent. Tricked out with the upgraded DACT stepped attenuator, the GSX Mk2 retails for a tad shy of $3000. 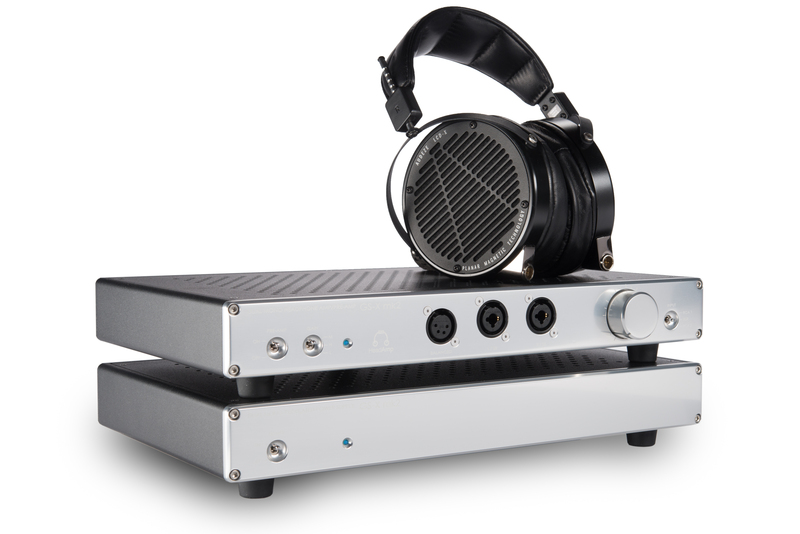 The amplifier is a two-piece unit with a separate power supply and is a fully balanced design end-to-end, however, it can be used with both single-ended sources and headphones. 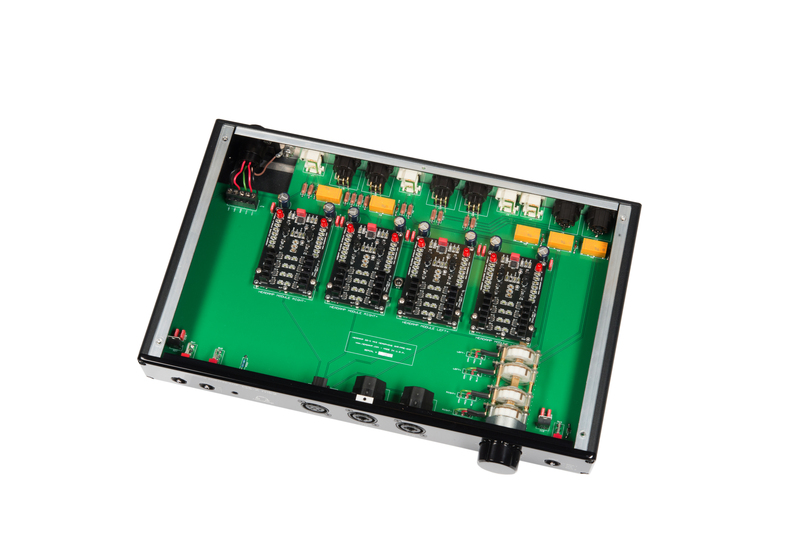 The Mk2 is a modular design and allows for the amplifier to be upgraded in the future by just purchasing a replaceable board. The Mk2 uses the highest quality parts available and Justin personally selects every part. He also personally matches the transistors. The Toshiba JFETs are the transistors of choice in this design. 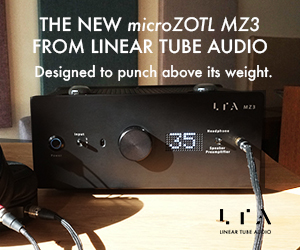 The Mk2 has a first-class pre-amp for people choosing to use it with their home systems. According to Justin Wilson the profit margins on the GSX MK 2 are tight and everything used in manufacturing the Mk2 is some of the highest quality parts that can be obtained. Justin said there was no compromise in designing and building the MK 2. His goal was to build the very best amplification he could build that would just make the amplifier disappear and allow the music to shine. Justin told me there were significant changes to the original GSX. They added a 2nd RCA input. The preamp output now has an on/off switch. There is also better switching of the adjustable gain setting. There are now two options of an Alpha potentiometer or the highly regarded DACT volume control. 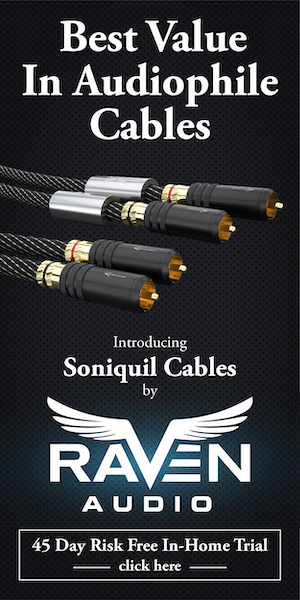 There also is an added XLR 4-pin output for balanced input. You can now choose between single ended and double 3-pin and single 4-pin input for headphone usage. The power supply voltages were increased by 20 percent. The power supply was upgraded with better components. The dual mono powers supply offers one power supply per channel that increases power and headroom significantly. 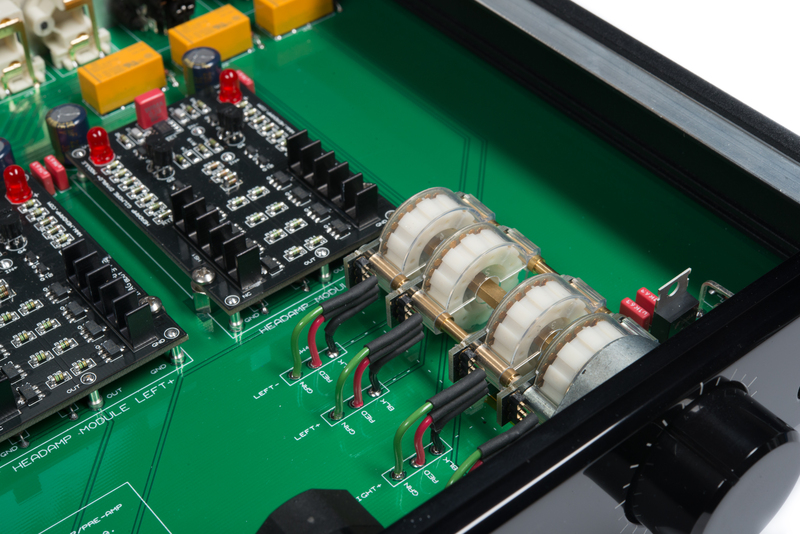 The new amplifier’s modular design takes advantage of the higher power supply voltages and puts out significantly more power for demanding headphones like the HiFiman HE6 and AKG K1000. The revised aesthetics and improved build quality matches the Blue Hawaii SE flagship electrostatic amplifier. The cost added for all these addition upgrades was a very reasonable $300.00 for the standard volume control and $500.00 for the Mk2 with the DACT volume control. The original unit MSRP was $2,495. 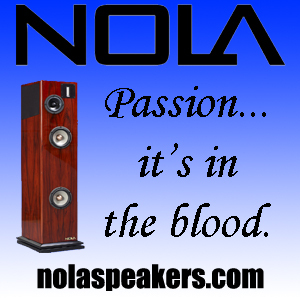 With the upgrades, the unit is now $2,795 for a fully loaded amplifier, or $2,995.00 with the DACT volume control. The unit I have has the DACT volume control. The power rating of the GSX Mk2 is very impressive. The Mk2, single ended, is capable of putting out 3.2w into 10 ohms. It will put out a robust power of 1.25w into 50 ohms. The Mk2 power is considerably more when used in balanced mode. 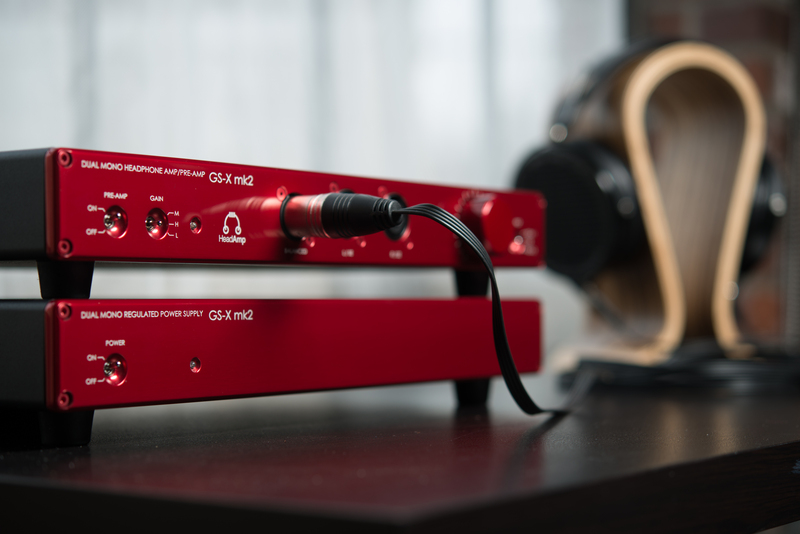 The GSX Mk2 puts a robust 1 watt into 300-ohm headphones and puts 5 watts of pure Class A power into 50 ohms and is maxed out at 12.8w into 10-ohm loads. The is sufficient to drive most headphones easily. There are also three settings for gain. 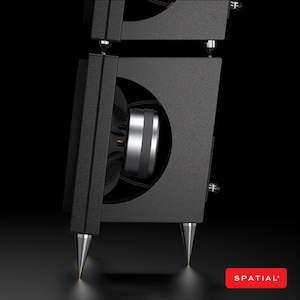 The high setting increases the gain by 18dB over the low setting (0dB) [the middle setting, medium, is 9dB]. The three settings allow the user to adjust each headphone for best matching. Justin explained to me the long wait on the GSX MK2 was because of the chassis design. The response Justin sent to me made some sense as to why there is a waiting list of 14 months to get one (see below). The GSX Mk2 is one of the very best sounding solid-state amplifiers I have heard. The sound is incredibly transparent and rather neutral. 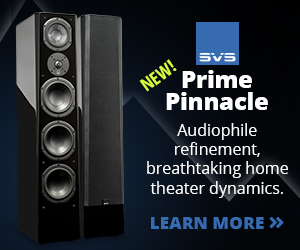 The design is not a bright sounding amplifier. The amplifier is remarkably grain free and has no etch or nasty solid state glare. The sound of each instrument sounds like what you would hear live. No matter what headphone or recording used with it, I was able to hear exactly what the headphone or recording had to offer. The Sennheiser HD800 proved to be an excellent match for the GSX and it brought out the best of what the HD800 has to offer. Paired, the soundstage was very wide and extended on all recordings. The air and separation of instruments was exemplary. Listening to Schindler’s List was very rewarding. Itshak Perleman’s violin playing was very special on this recording. I could hear the layers of the musicians spread out in 3D type dimensional soundstage. The violin strings and detail was never harsh. The sound of the bow going up and down was very seductive. I could feel Perlman’s emotion while playing this soundtrack. You could hear no glare or etch on this recording. The music brought me to a very special place and the amplifier just disappeared. I could hear Perleman as if I was attending the performance live. Listening to Amber Rubarth’s binaural recording on Chesky on the LCX and XC also was revelatory. The singer was focused dead center in the soundstage. I could hear inner detail of the instruments being played left and right and from front to center with terrific focus and imaging. The soundstage on this recording is very wide and very deep, and no matter what headphone I used, the Mk2 was able to portray the musicians in a defined and focused soundstage. The vocal presentation on this recording was as if I was in the 5th row of the Concert hall. The music became very involving and the amplifier just got out of the way. I could concentrate and focus on the music. “Novocaine” from Amber’s album really highlighted the acoustic bass. I could hear all the details of the instrument and each performer was in a defined space within the soundstage with excellent air around both the instrument and musician. I could feel the perky upbeat tempo in Amber ‘s voice. Becks new album Morning Phase really is an excellent acoustic recording. The opening track Morning opens with the acoustic guitar. The guitar sounded full-scale without miniaturization. I could close my eyes and could visualize Beck. His vocal comes in right after the guitar opening and the Mk2 made this track very believable. The Mk2 bass really is excellent. The bass is very tight and controlled. I could hear deep into the bass notes and felt as if nothing was missing. The bass goes deep and was fully extended. You can feel the impact of the kick drum. Again listening to this recording, the Mk2 just got out of the way and disappeared. I could hear deep into the recording while using the LCD X. There was air and separation and the vocal superbly rendered. Arcade Fire “Here Comes the Night” from Reflector really is an interesting track. The music has some electronic mix in the recording. The bass on this album is excellent and the LCD X really showcased itself on the recording with excellent transparency and the speed necessary to deliver the impact of the bass. I could hear Arcade Fire’s intensity while playing this recording. I started to get lost in the performance. I felt the music gripping me and drawing me deeper into the performance and completely forgot I was listening to recorded music. The GSX Mk2 never faltered on this recording and was able to just showcase the LCD X. The combination was very special and let me get consumed with the music. The 83DB rating of the HiFiMAN HE6 makes it one of the most difficult headphones to drive. The GSX Mk2 was redesigned to accommodate this headphone more easily. It now puts 5 Watts into the 50-Ohm load. Listening to Patricia Barber’s “Ode to Billie Joe” from her Café Blue album sounded flat on the HE6. The detail of the acoustic bass was present and detailed. There was some noticeable sibilance in her vocal. The acoustic bass was defined but the recording never came to life. In comparison playing the same track on the Woo WA5 really showed the shortcoming of the HE6 on the GSX Mk2. The soundstage got much wider and deeper. The vocal was less sibilant and the instruments had much more headroom. The WA5 was up to the task while the Mk2 fell short in the necessary power needed to drive the HE6 properly. The Mk2 playing Copland’s Fanfare for the Common Man from the Reference Recording label further showed the shortcoming of the GSX Mk2 driving this notoriously inefficient headphone. The soundstage collapsed while trying to reproduce this demanding track. The WA5 sailed through the same track. Switching to the other planers on hand, the GSX Mk2 excelled with this recording. The GSX Mk2 is not optimal for the HE6. 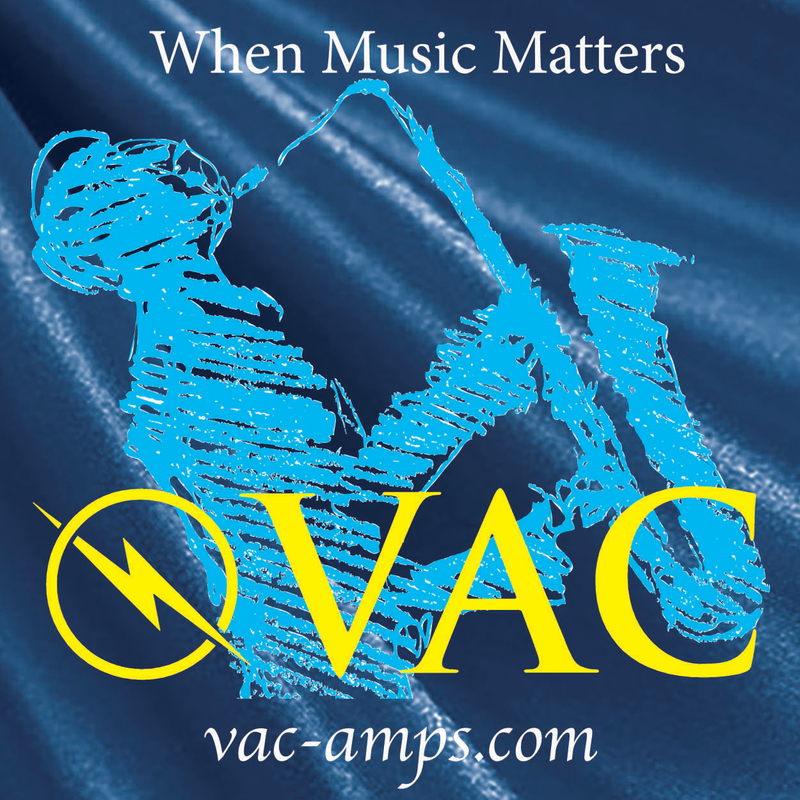 While it can get to decent levels in volume, the amplifier still fell short in driving them to their capability. If the HE6 is your prime reference headphone, you should consider some other options that can drive them more suitably. The GSX Mk2 also can accommodate single ended headphones. I used both the Alpha Dog and Fostex TH900 single ended in my listening session plus the Roxanne and UE 18 IEM for extended listening sessions. The TH900 is very efficient and does not need much power. The GSX Mk2 single ended power going into the TH900 is 1.5 Watts. The Th900 really came to life and was an excellent match for the TH900. Patricia Barbers vocal on “Taste Of Honey” from Café Blue hypnotized me. I became so lost in the music. The vocal was delicate and emotional. The instrument separation was first-rate. The gentle sounds of the guitar and the tambourine were separated and in their own space. The sound was really gripping. The performance and recording are very special, and the GSX Mk2 extracted everything the recording was offering. The amplifier completely disappeared with only the music coming forward. Using both the JH Audio Roxanne and Ultimate Ears UE18Pro on Cassandra Wilson’s Blue Heaven Till Dawn album on the low setting of the GSX Mk2 proved again how quiet the amplifier is. I could hear only the performance. There was no hiss on any of the tracks. Musicality and dead silence between notes and tracks made it a rich and rewarding experience; IEM users will be thrilled with the Mk2 performance. The Alpha Dog also was another revelation while listening to Robert Plant and Alison Krauss’s excellent Raising Sand album. The track “Please Read the Letter” showcased how well the Mk2 sounded with both male and female vocals. Plant’s distinctive voice sounded as good as I have heard it reproduced on any amplifier I had used previously. The amplifier is very dynamic and you could feel the pace and the rhythm of the music. The music was engulfing with the Alpha Dog on this track and my foot started tapping and my mind was lost in the performance. All I wanted to do was listen to the music. The Dogs really started barking and boogying to this track. “Polly Come Home” from the same album really showcased the bass of both the Alpha Dog and the Mk2. The bass player surrounds Plant’s voice. The bass opens the track and you can feel the impact using the Alpha Dog and once again I was consumed in the music. The vocals and sound stage was wall to wall on the Alpha Dog. The Mk2 performance kept getting out of the way and all I could feel was the duos emotion in their performance. There was an evident synergy that made this track exciting. 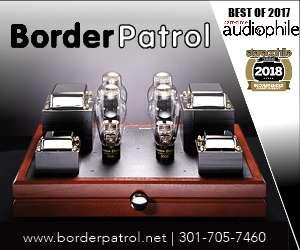 The WA5 and Meier are both single ended designs, while the WA5 is a 300B tube amplifier and the Meier is a solid-state design. 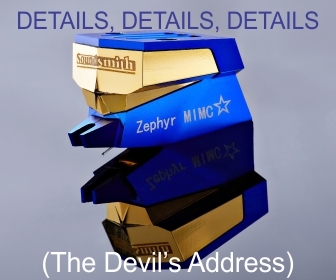 The Liquid Gold is a solid state, balanced design, very similar to the GSX Mk2. The comparison proved very interesting. 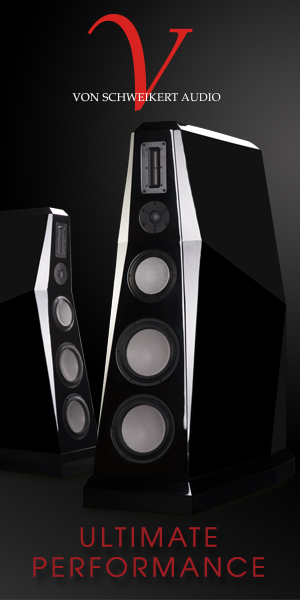 The WA5 had a much wider soundstage with more air and transparency than the GSX Mk2. There was an increase in the separation of instruments and more air around instruments. The WA5 really brought the HE6 to life with more headroom and had the power to drive it easily. Using the other headphones, the Mk2 held itself admirably to the more expensive WooWA5. The differences were always very subtle and it was evident that the GSX can easily play in the top-tier with the WA5. The Meier was the surprise sleeper in the mix of this review. The Meier is designed by Jan Meier in Germany and built in China. 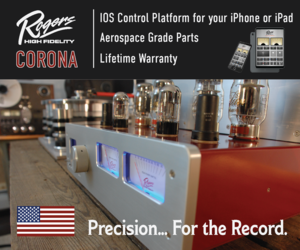 The single ended amplifier is very impressive for a single ended design with an exceptional sounding cross-feed feature. The Classic performed extremely well in single ended mode when comparing it to the Mk2 single ended circuitry. The Classic was a little less transparent but had the same excellent way of not getting in the way of the music. The Classic is well designed and engineered, and is a nice solution for people on a budget looking for single ended amplification. The Classic did not embarrass itself against the GSX Mk2. But playing some of the same recordings, and then switching to the balanced side, really showed that the GSX was superior. The GSX sound stage and instrument separation outdistanced the Classic by a large margin. There was more transparency and a deeper silence to the background. The GSX MK 2 really proved to be the quietest amplifier in all comparisons. 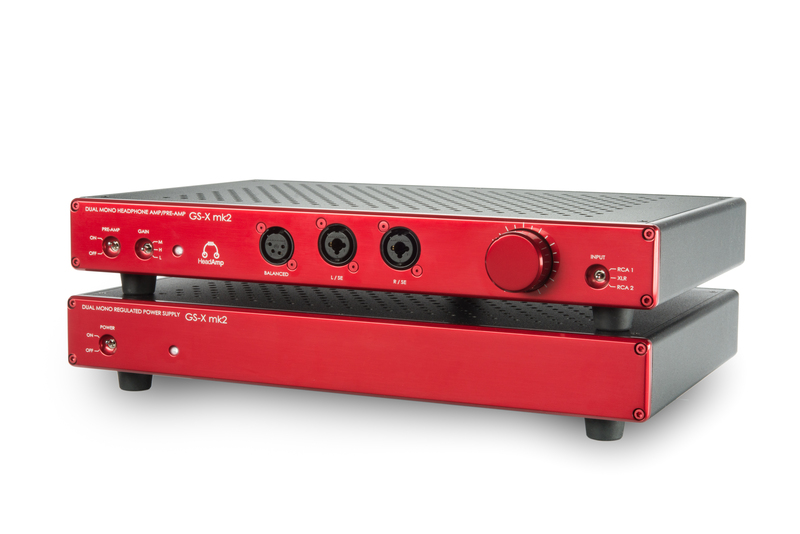 In fact, the GSX Mk2 is one of the quietest amplifiers I ever had the privilege of reviewing. I should also note that the differences between these very expensive amplifiers were noticeable, but not a huge “Wow Factor Jump” in performance. The differences were always subtle. The GSX Mk2 has been in and out of my system over the last few months. It has seen considerable hours being used mostly with balanced headphones. The headphones I have used in this review are all flagship and reference caliber headphones. 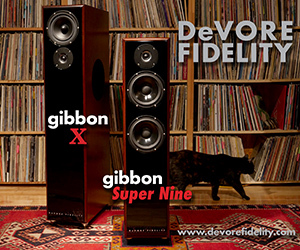 The GSX Mk2 left me wanting very little if anything in musical reproduction that I seek in a reference amplifier. The reproduction from the GSX Mk2 was always stellar and showed a musicality rarely found in most solid-state designs. The tonality of the Mk2 is on the same playing field as higher end tube amplifiers I have used in the past. The music just flows on the Mk2 and adds no significant coloration to the sound. The Mk2 will let you enjoy musical reproduction and not want for more. The Mk2 always expressed itself with musicality and dynamics that are rarely found in amplifiers. The Mk2 acted more like a fine musical instrument. In the time I used the GSX Mk2 never once did I feel the urgency to switch to the other amplifiers in the system. I was completely satisfied with the musicality and performance offered by the MK2. The GSX Mk2 is one of the very best amplifiers I have ever used. I could happily live with this as my end game solution. It was so good in all my sessions, that I decided to purchase the review sample and use it for my reference solid-state reference amplifier. 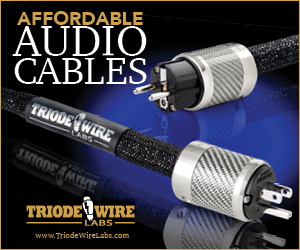 If you carefully select your source and cables and feed it the best headphones you can afford, you will be richly rewarded with magnificent reproduction of music. 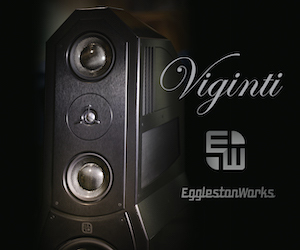 Justin Wilson has designed one of the very best amplifiers available today. My take is that the wait for the GSX Mk2 is well worth it. The Mk2 is a stellar performer that will compete with anything that is manufactured today at any price, and could be your final end game solution. 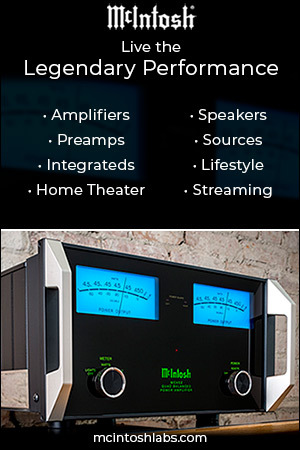 If you are looking for reference amplifier that can hit all the high notes in musical reproduction the Mk2 should be at the very top your list of products to audition. When I need front panels, first I have to get the aluminum. I have been ordering a custom grade for this that is better for anodized parts. That takes 8 weeks to get. Then I have to have the machine shop machine the panels, that is another 8 weeks if I’m lucky. Then I have to get the panels polished and anodized, which is about 4 weeks. In total, with shipping times, it’s 20 weeks and that’s if I get an instant response from every company. So about 6 months realistically. The first batch of GS-X Mk2 was 30 amps and that wasn’t enough, so the next batch was 60 and that wasn’t enough, now the next batch will be 100. If I had built 100 in the first batch there would be zero wait time right now but I can’t predict those things. 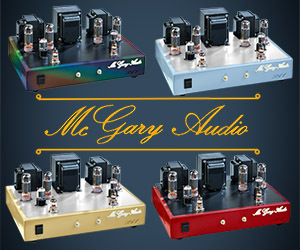 I have to be careful not to over-purchase because my margins are not that high on these amps. With the batch of 100 I expect that I will be caught up. Thanks for the liked word and glad you enjoyed the review. Great review Frank! Good that you compare it with the Woo , Meier and the different headphones, very helpful. Thank you. i enjoyed doing the comparisons. It is a neat product .